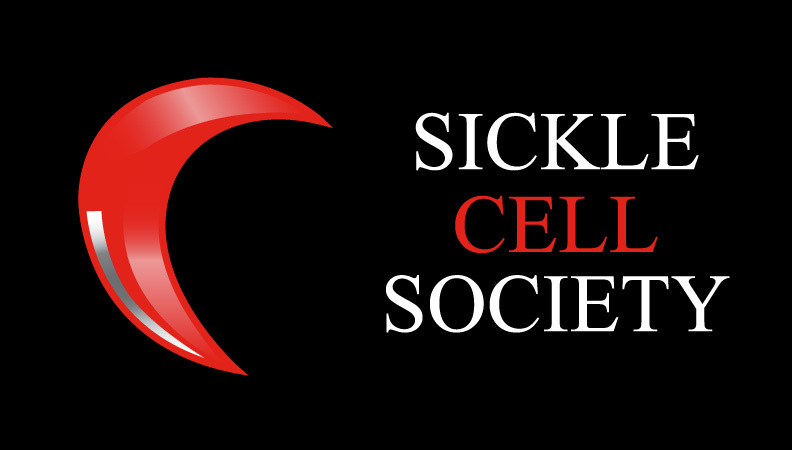 Sickle Cell Disorder And Sickle Cell Trait is a short leaflet explaining key points about sickle cell disorder and sickle cell trait. It is ideal for raising awareness of the condition in situations such as fundraising events, as well as putting out in healthcare waiting rooms. Download a copy of Sickle Cell Disorder and Trait. To order copies of this Z-fold leaflet, please email info@sicklecellsociety.org. Please note you will be required to pay for post and packaging.